Yes, I’ve helped folks buy ‘site unseen’. This article is condensed but has some of the basics. 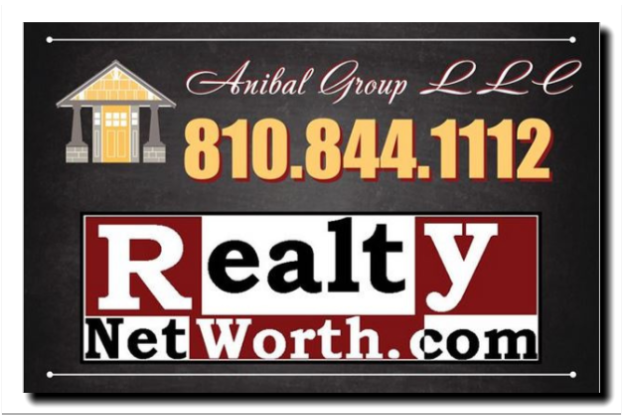 Use a local buyer agent that is on retainer/ agreement with you, not just the seller side. 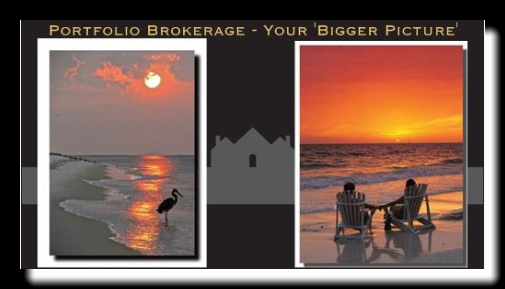 I’d advise using a broker that will give you a referral from a client that used said broker more than once! Go ‘live’ on your walk thru. Interactive, voice/ video, tour in real time with your agent (broker) ‘on the ground’. Have an inspector give you feedback. Again, best if your broker/agent is live. Get your trades person that may do upgrades after purchase to give you pre-offer insights in the same way. Solicit immediate and local area videos – real time again is great. Good to do this during a busy weekend evening. View map from above. LOOK for train tracks, land fills, factories, freeways, etc etc…. look look look. Call: local utility for ‘estimate of usage’ for an idea of how weather tight the home is.